Providing photo equipment service can be as important as providing advice at the time of original sale. When measuring customer satisfaction, the availability of prompt, professional service is our primary concern. 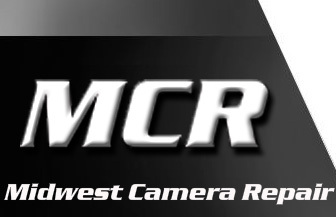 Midwest Camera Repair is desirous of providing more rapid and convenient service for you and your customers for in-warranty and out-of-warranty repairs. 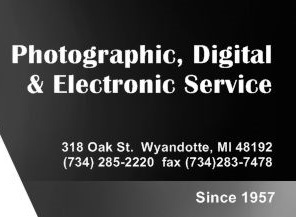 Advantages using Midwest Camera Repair, Inc. Factory trained technicians, we can handle your repair needs. 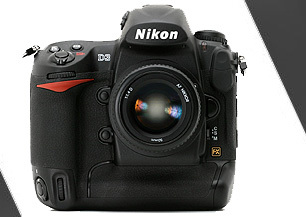 MCR uses top names in photographic computerized test equipment, we have equipment to adjust the auto focus, exposure, etc, for Nikon, Minolta, Canon, Ricoh, Olympus, and others. 24hr., 48hr., 72., & one week rush service available. Large inventory of current and vintage parts in stock, all parts orders are faxed or email to manufacturers to reduce time. 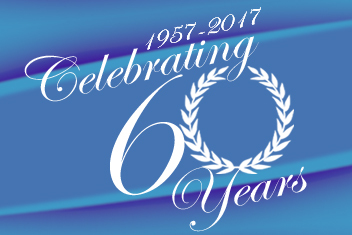 As an authorized warranty center for most manufacturers, we not only can do your warranty repairs but in most cases have a year or more experience on a model before non-authorized centers. please complete this form in it's entirety. It will allow us to serve you better!